Escape Motions is a small studio of creatives and programmers based in a beautiful spa town Piestany, Slovakia. We love to experiment with art and code to find a new visual expression in digital media. We put our heart and soul into what we do, every our application is handcrafted and we play with every bit of code to bring original innovative tools to creative people of all levels. Our vision is to bring creative experience to everyone. But how it all began? In 2009, Peter Blaškovič, a young creative soul from Slovakia, developed a painting application within his “I am an artist” experimental project, which became the top procedural painting software in the world. He called it Flame Painter. Even though the original application was created just for fun, after a while, Peter’s website attracted hundreds of thousands of visitors – both enthusiasts and professionals. Flame Painter started a revolution in the “painting with flames”. 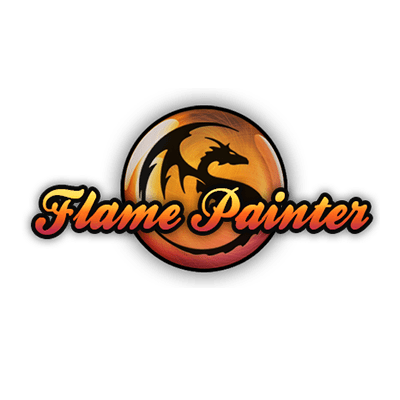 Currently its devoted community uses Flame Painter both for professional use, educational purposes, as well as for therapeutic use – e.g. for relaxation and calming patients with disabilities. Peter believes that everyone can be an artist and his vision is to motivate people to be creative. A unique paint application that lets you easily create original artworks, light effects, unconventional design or beautiful backgrounds with particle brushes.